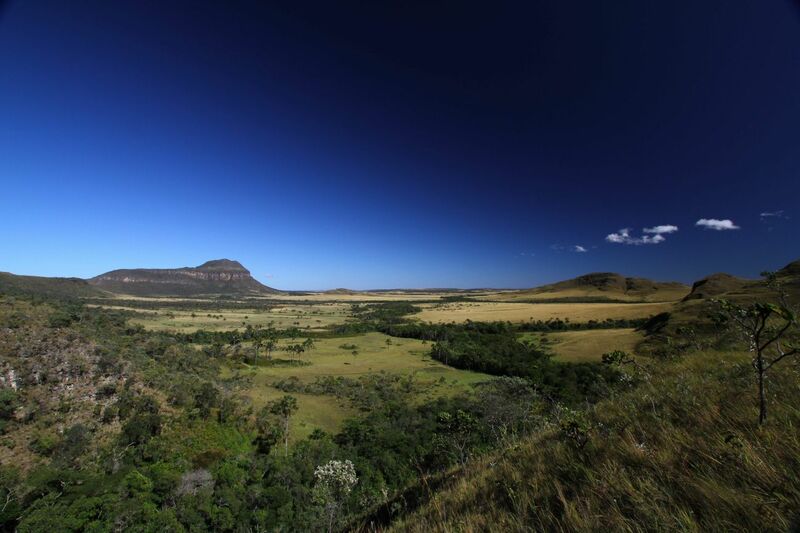 Alto Paraíso is the main access point for Chapada dos Veadeiros National Park. 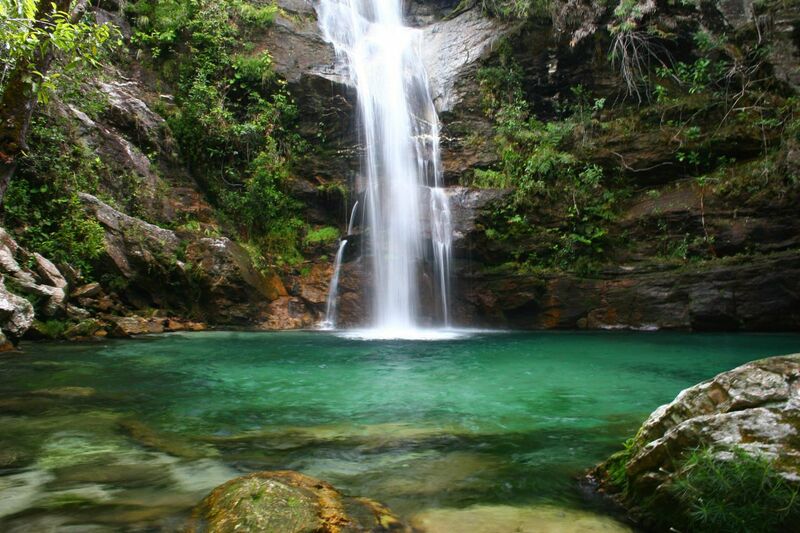 This is a perfect destination for travellers who enjoy hiking, swimming in waterfalls and admiring beautiful scenery. 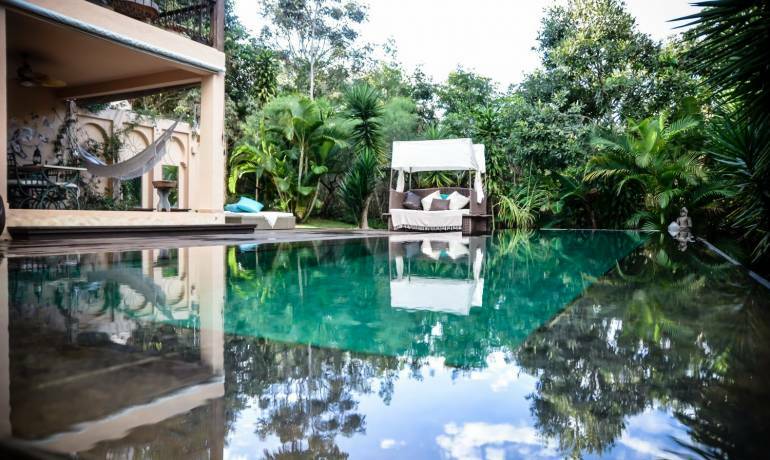 Staying at a Villa in Alto Paraíso means being immersed in nature, without forsaking comfort and privacy. Villas 1 and 2 are only a few minutes away from the city, but give the sensation of being fully immersed in nature.